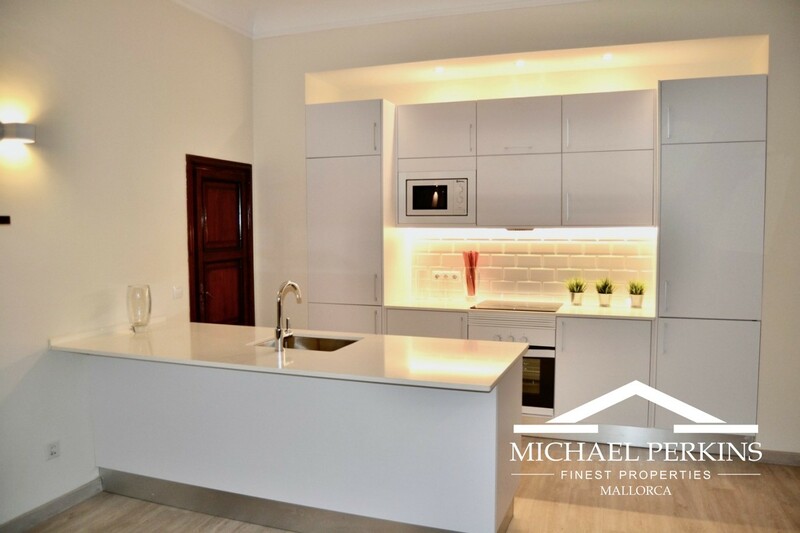 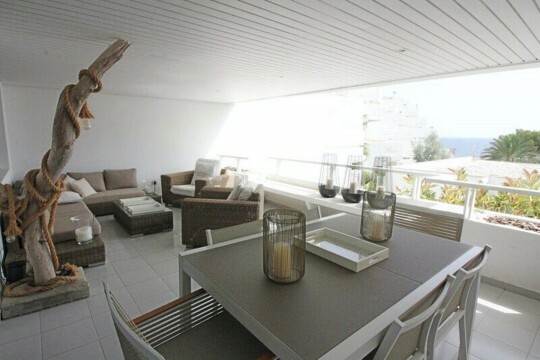 This beautiful apartment has recently been totally refurbished to a very high standard. 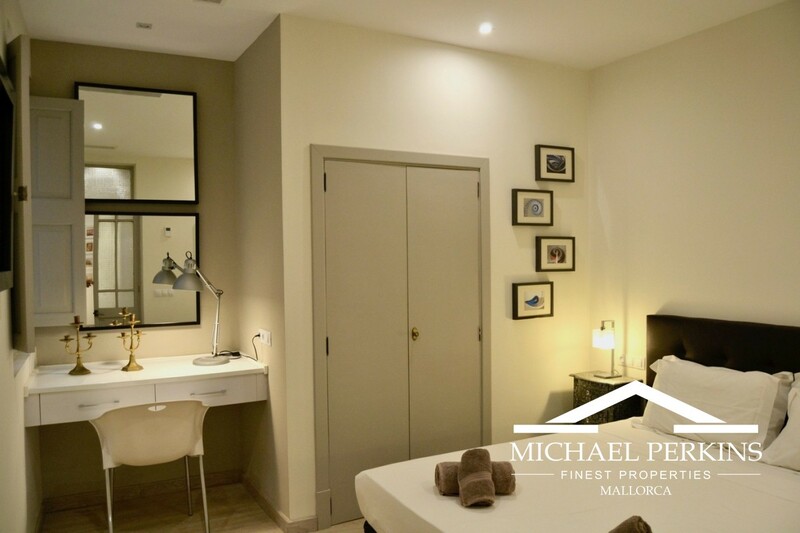 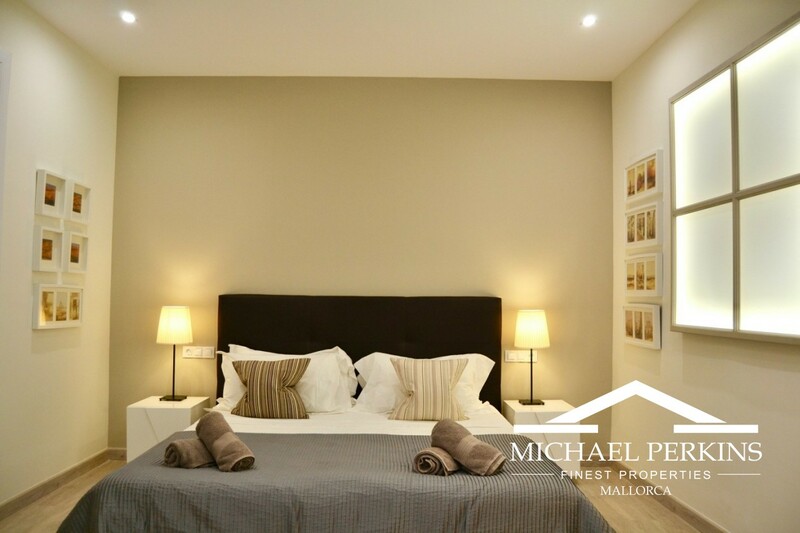 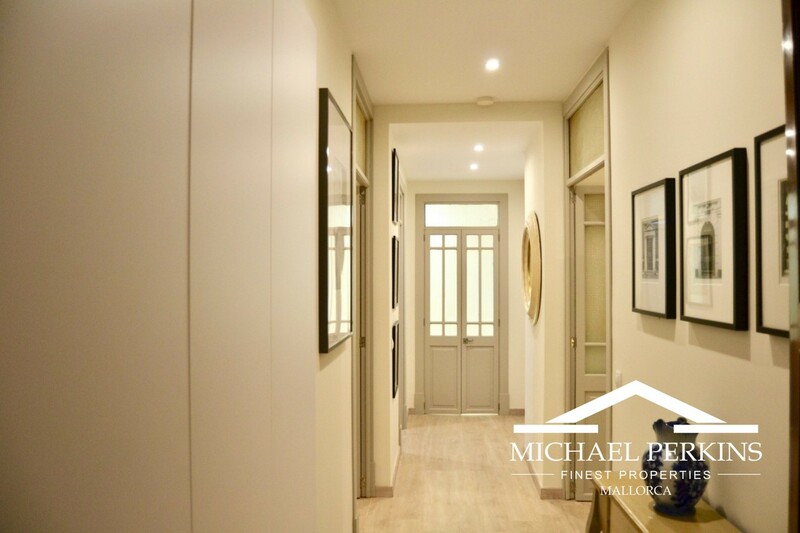 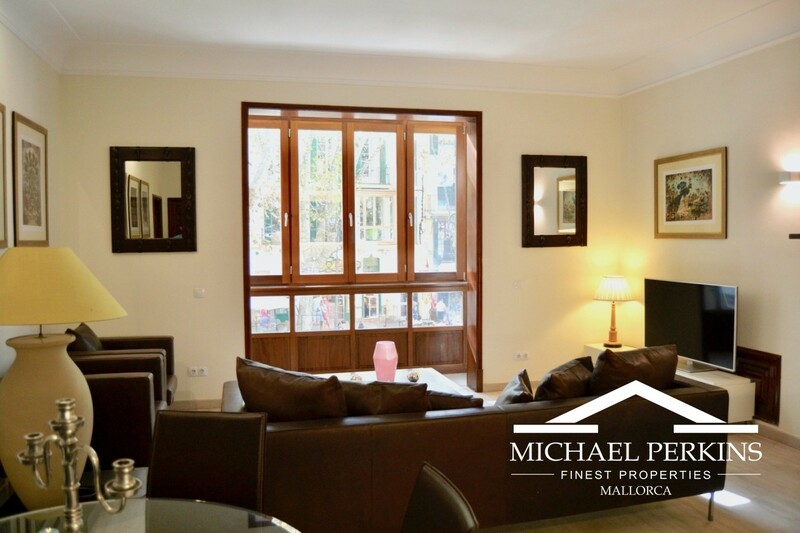 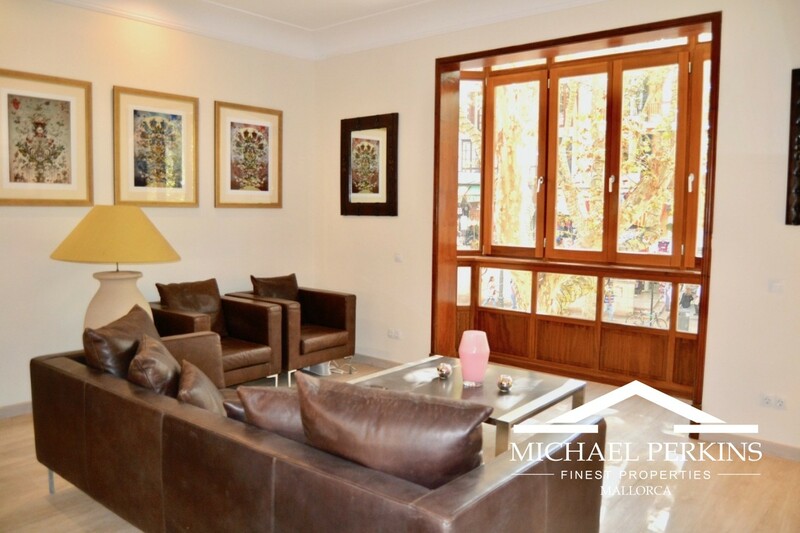 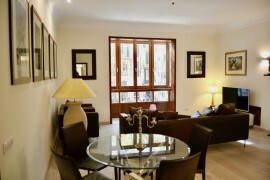 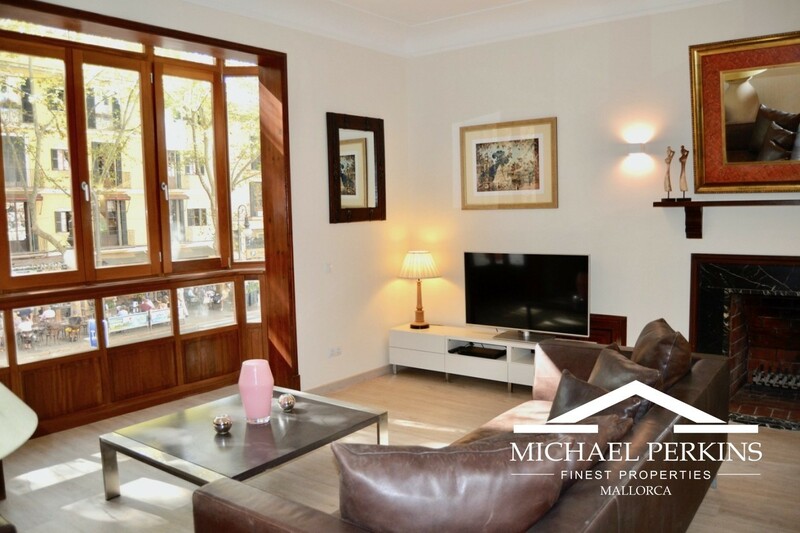 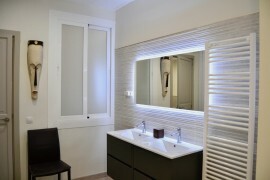 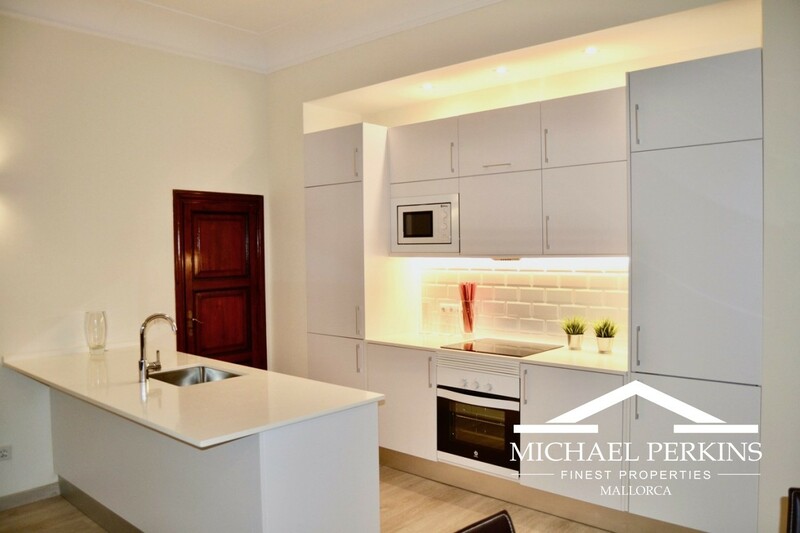 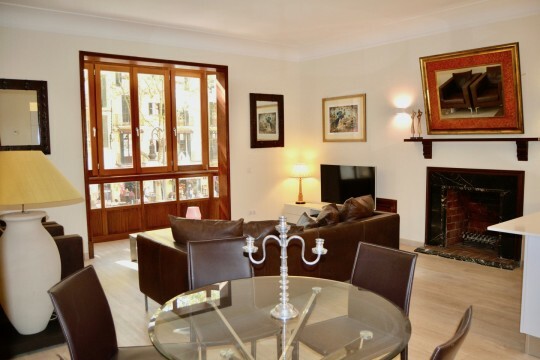 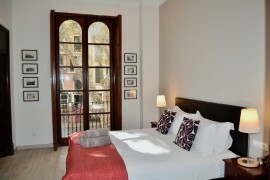 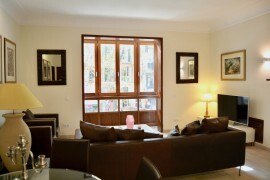 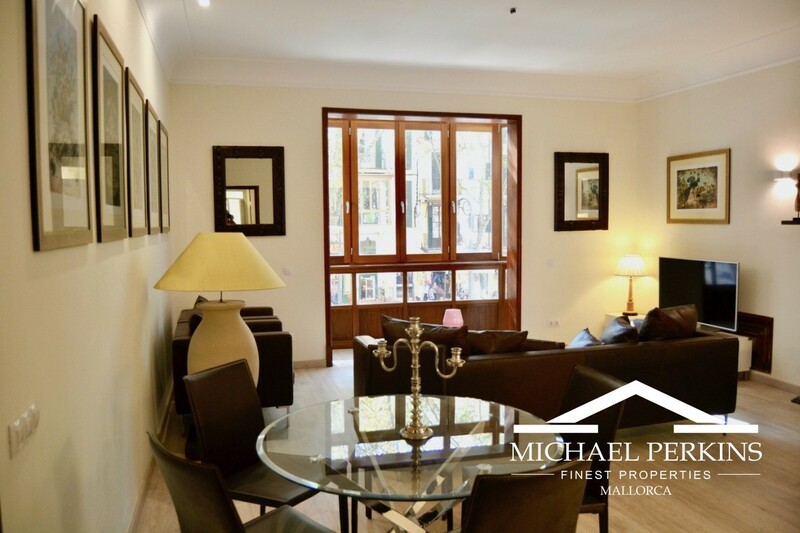 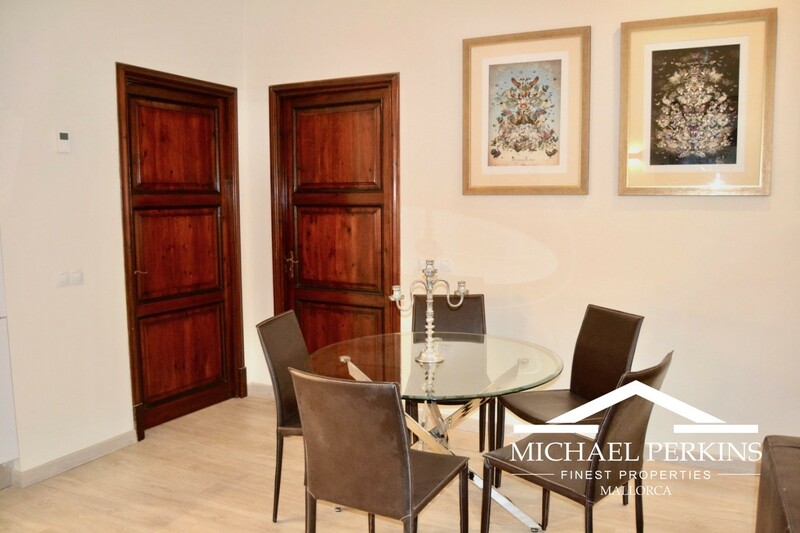 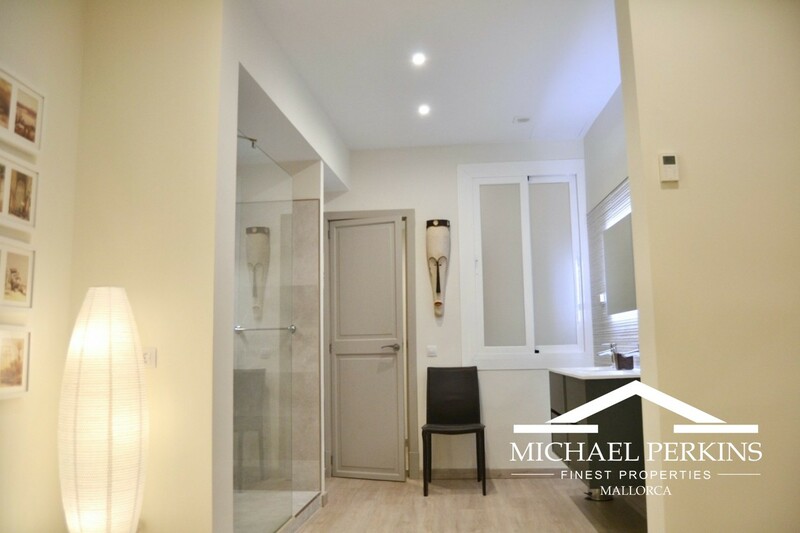 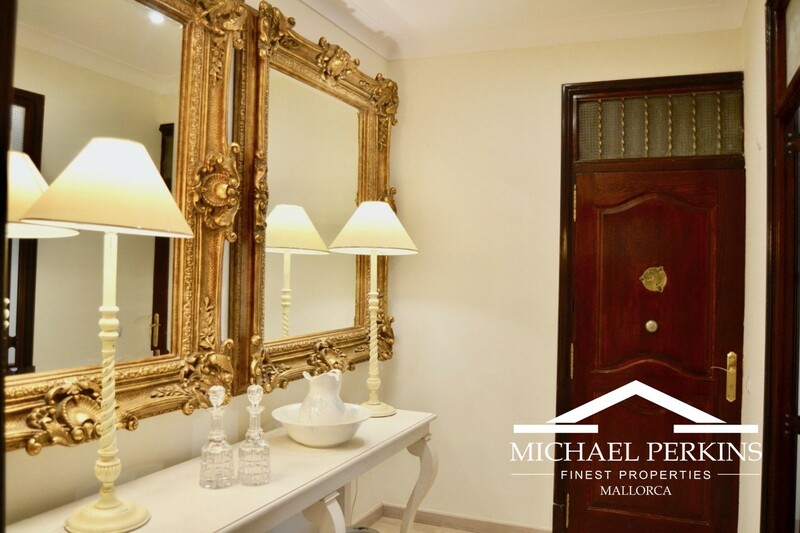 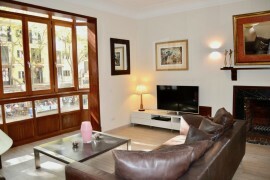 Due to its central location in the heart of Palma Old Town the apartment benefits from being close to all the wonderful shops, cafes and restaurants in the city. 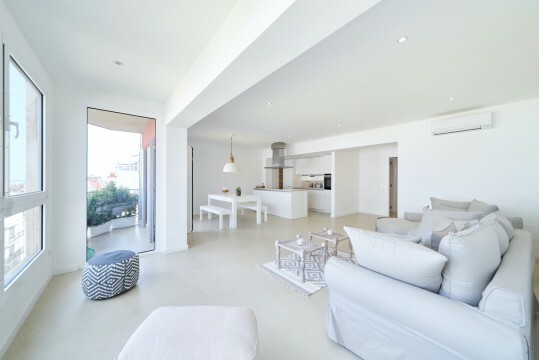 The elegant accomodation consists of a large living room with open plan kitchen and pantry, two bedrooms with ensuite bathrooms plus a further bedroom which could be used as an office, laundry or other facility as required. 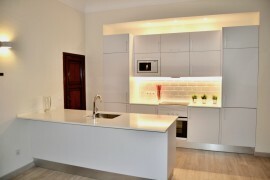 The interiors are light and airy with stylish fixtures and fittings. 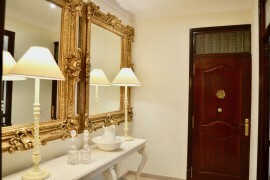 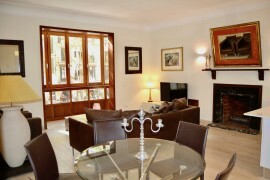 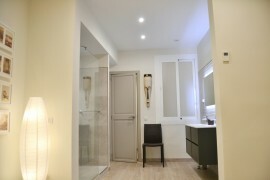 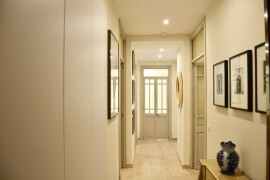 A top quality apartment in the charming Old Town.